Born in Paris in 1949. Among the most popular designers of the moment for his originality and fertility, he won important awards such as the Grand Prix National of the Crèation Industrielle (1988)... Read more and the Honor Award of the American Institute of Architects in 1992. Home/Gym/Office inaugurates the partnership with Alias. Together with Eugeni Quitllet he designs for Alias the coat-stand to’taime (2011). 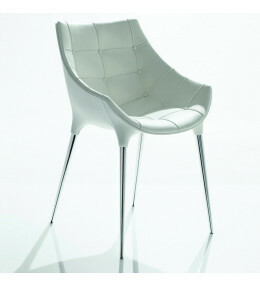 Starck works in collaboration with other well known manufacturers such as Vitra, Cassina, Kartell and Magis. The solutions provided by his dreams are so vital, so essential that he was the first Frenchman to be invited to the legendary TED (Technology, Entertainment & Design) conferences, talks that bring together such illustrious speakers as Bill Clinton and Richard Branson. He lives and works in Paris. 245 Caprice Chair is an elegant seating option for reception, waiting and dining environments. 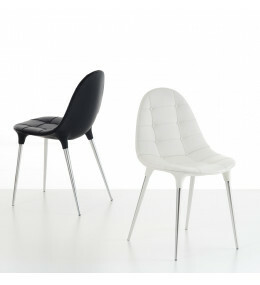 246 Passion is a compact wrap-around chair with sinuous profile designed by Philippe Starck. 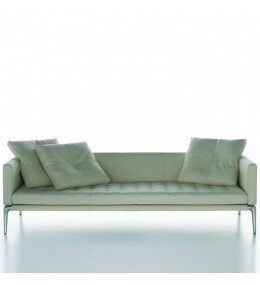 241 Privé armchair, sofa and island with adjustable armrests, removable cushions and quilted leather cover. 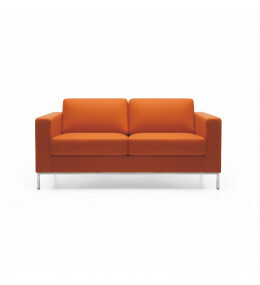 243 Volage Sofa series has a light but elegant design by Philippe Starck. 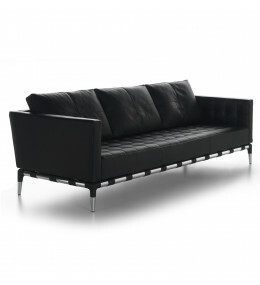 Upholstered in leather or fabric. On its sledbase legs, MyTurn Seating almost seems to hover in your breakout, reception or lounge areas.